Plasma is the liquid part of blood that contains vital corpuscles. Its weight in the blood is more than 50%. Externally, the plasma is a clear liquid with a slight yellow tint and artificial plasma is collected during the deposition of formed elements. Plasma contains not only blood but also in tissues of the body. The substance contains several hundreds of vital elements. For example, it is possible to detect the bilirubin, salt, vitamins C, D, insulin, urea, estrogen and uric acid. Plasma dilutes the blood and gives it the best consistency for the transportation of vital substances to all cells in the human body. It also contains fibrinogen, which plays the most important role in blood clotting. 93% of the total mass of plasma is water, and the rest – proteins, lipids, minerals and carbohydrates. When extracted from blood fibrinogen, it is possible to obtain the serum containing the required antibody, widely used in medicine for healing serious diseases. 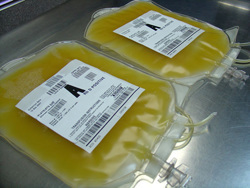 Plasma with a high content of platelets is widely used in medicine for tissue healing in the body. 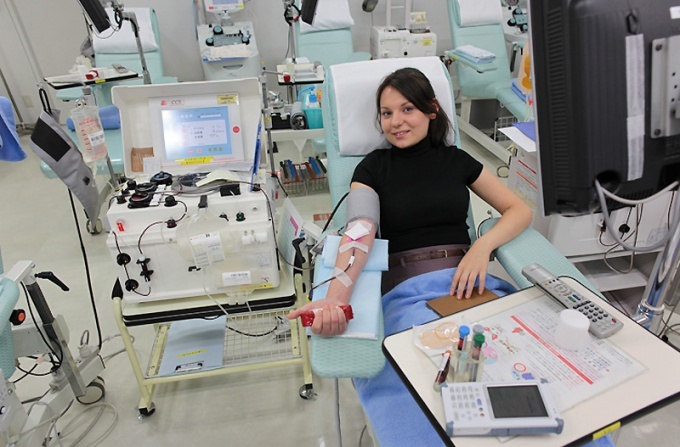 Blood plasma is taken as an important item for donation. During sampling it is collected in a sterile package, and then by running the centrifuge is separated into red blood cells, which after the operation are returned to the donor. Plasma protein performs several important functions. The most important of these is nourishing the blood cells capture proteins and split them with the help of special enzymes to help with digestion. Proteins of the globulin contained in the blood, provide protective, transport and pathological functions of the body. Transport function of plasma is to carry nutrient molecules to the site of the body where certain cells are consumed. It provides colloid osmotic pressure that regulates the water balance between the cells. Osmotic pressure is implemented through a portable plasma minerals. The buffer function is implemented to help maintain the proper acidic balance in the body, and proteins prevent the appearance of bleeding. Plasma also contains cytokine – substances that are responsible for inflammation and answers immune response of the body to stimuli. The number tsitokinov used in the diagnosis of sepsis or rejection of donor organs. Exceeded the concentration of uric acid in the blood may indicate gout or a decline in renal function, which is observed in hepatitis and certain medications. 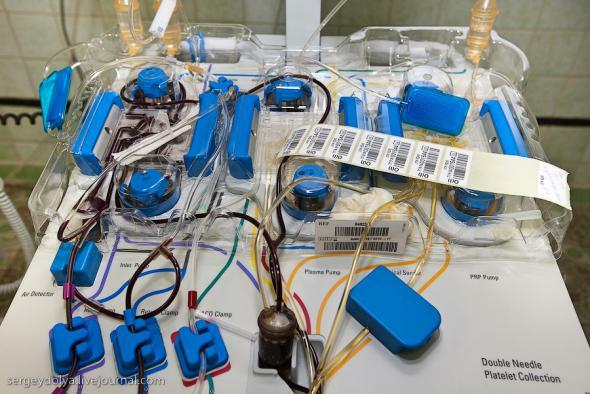 Whole blood transfusions are now rare – it is necessary not all patients. 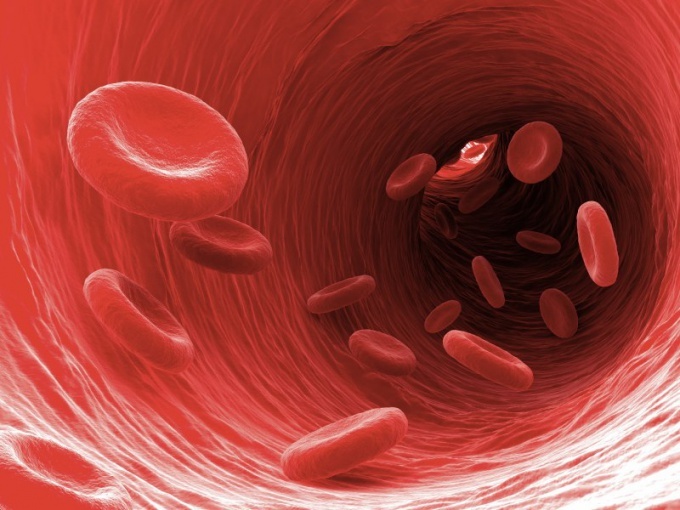 The life and health of the majority of those who required a transfusion, depends mainly on the specific component of plasma, leukocytes, or platelets. Now we will talk about the surrender of the plasma. A method to separate it from the remaining part of blood is called plasmapheresis. 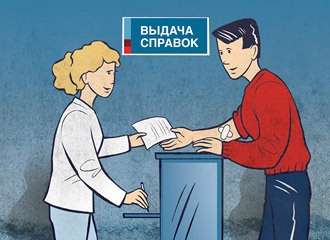 Passing plasma for money or free of charge, you will also be able to help with the blood loss and burns, if immunomodulatory. Before the procedure at least two days will exclude from the diet of fatty, spicy, fried, smoked food, and also eggs and milk. Drink plenty of fluids, but not alcohol. Do not take medications, particularly aspirin and analgesics. A good night's sleep. In the cafeteria you can have Breakfast tea and biscuits, now you only want a light Breakfast. Before the procedure you will measure pulse rate, blood pressure, take blood from a finger for hemoglobin and will be asked to complete a donor questionnaire. Next, sit in a chair-a couch and injected into a vein disposable needle. The procedure for obtaining plasma takes 40 minutes, you may take a look at this movie time, but not all stations are equipped with the necessary appliances, so it makes sense to take a player. When plasma from the blood is separated, the remaining blood will merge you back to Vienna. Blood loss in this procedure, respectively, much less than at the time of whole blood, so the plasma you will be able to pass again in two weeks, but not more than 12 times a year. After the procedure, sit still for a while – you may be dizzy, and better if at this time there will be a nurse. Remember that after donating the best recovery, gentle exercise, quality food and plenty of fluids. When you give blood you are to receive a meal ticket in the dining room or the buffet of the station.